A lot has changed since our first child was born 10 years ago. I love how much easier it is nowadays. A decade ago, when I wanted to have a rough idea how big the baby was or how he was developing that week, I would have to look for the baby book and find the right page in it. Sometimes I would misplace the book and couldn’t locate it for days, thanks to baby brain. 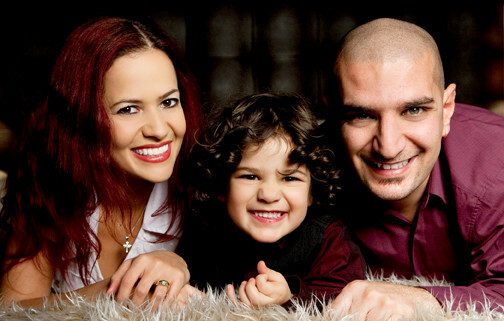 Luckily it was so much easier with the baby. At my antenatal appointment, I was given the pregnancy information folder and downloaded the Bounty app straight away. 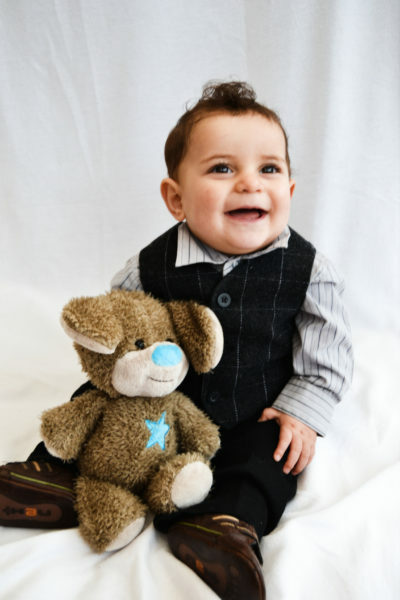 Although the app was launched in 2017, Bounty has been providing support to parents for 60 years. 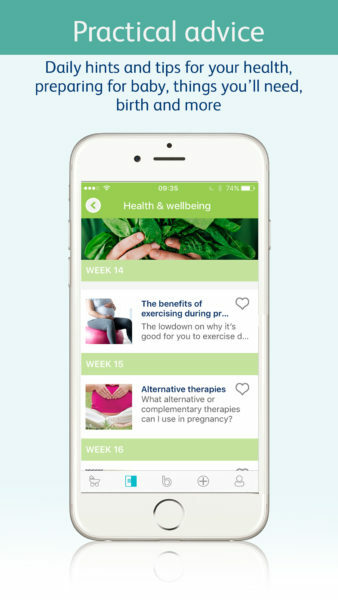 Throughout my pregnancy, I could check each stage I was at using the free Bounty app, which is a great parenting tool for expectant and new mothers. My favourite part of the UK’s leading pregnancy app was tracking our baby’s foot size and checking how it changed weekly. It was also a nice way to get little man involved as he could see how his baby brother was growing. As the recommendations have changed so much in the past few years, I felt a bit lost at first. I was pleased to read daily hint and tips on the app. The articles were interesting and useful, especially the weaning tips. With my first child, I introduced puree food at 4 months, however the guideline is now to start weaning at 6 months. 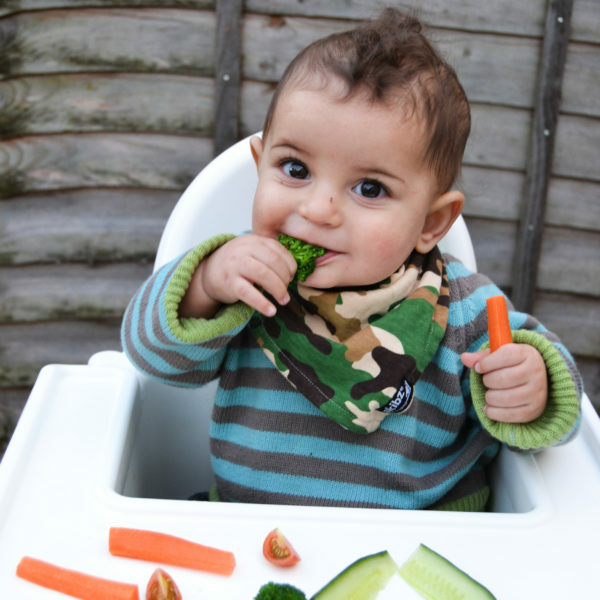 The baby wasn’t a great eater at first, but enjoyed experimenting and trying new flavours with baby-led weaning. 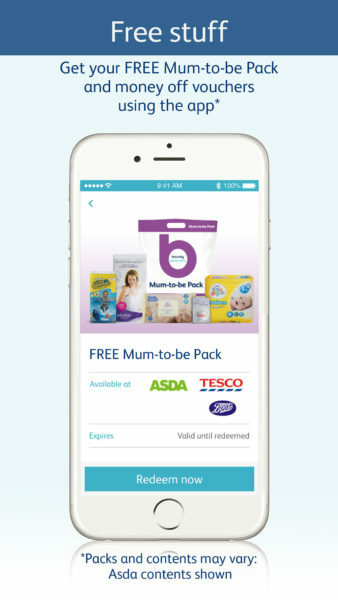 The app also has a range of money-saving offers and vouchers, which is perfect when you are preparing for a new arrival and on maternity leave. I picked up my Mum-to-be pack from my local supermarket. Once the baby was born, I was given the newborn pack in hospital and, a few months later, I went to my local supermarket to get the Growing Family pack. The free Bounty parenting app is available for Android and Apple. You can download it here. 9 Responses to "Making the most of motherhood with the Bounty parenting app"
I loved reading my baby book when I was pregnant but I can see how handy an app is too! It’s wild how far technology has changed so quickly. And money saving tips are so important! This brought back so many memories! I would have been on that app all the time looking at the size of my baby and what was going on with their development. Love it! This app sounds brilliant for new parents and it’s great that it’s got money-saving vouchers on too! This app sounds amazing, I wish I had it when my kids were babies. It sounds perfect for keep track of milestones, and finding great coupons too.